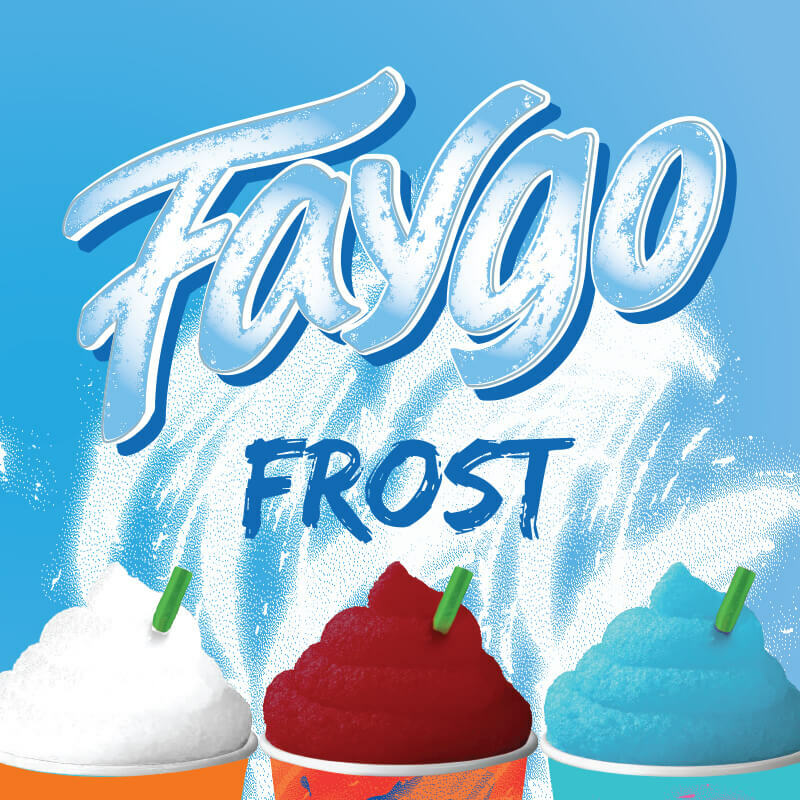 Welcome to the Faygo Frost Age! 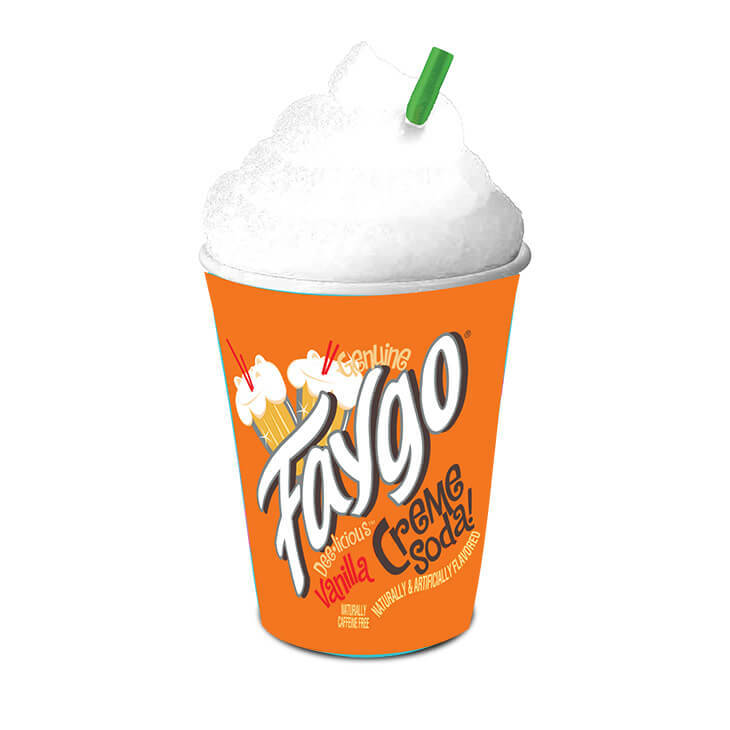 Try the beloved soda pop brand and it’s fan favorite flavors as a frozen beverage. Desired and beloved so much, Blue Cotton Candy has reinvigorated the taste buds of a nation thirsting for flavor. 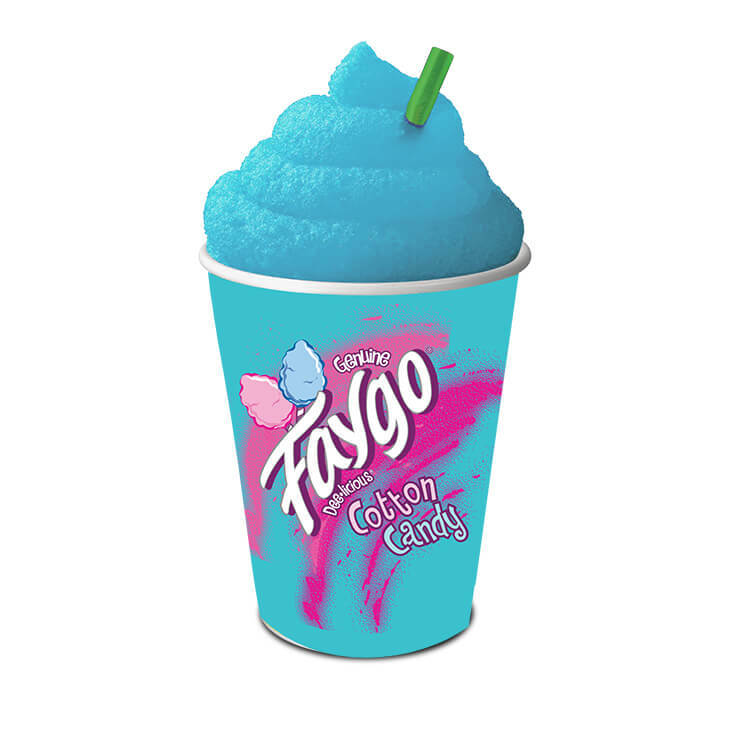 High Fructose Corn Syrup, Filtered Water, Artificial Flavors (Blue #1), Citric Acid, Yucca Extract, Quillaia Extract, Potassium Sorbate, Sucralose, FD&C Blue #1. 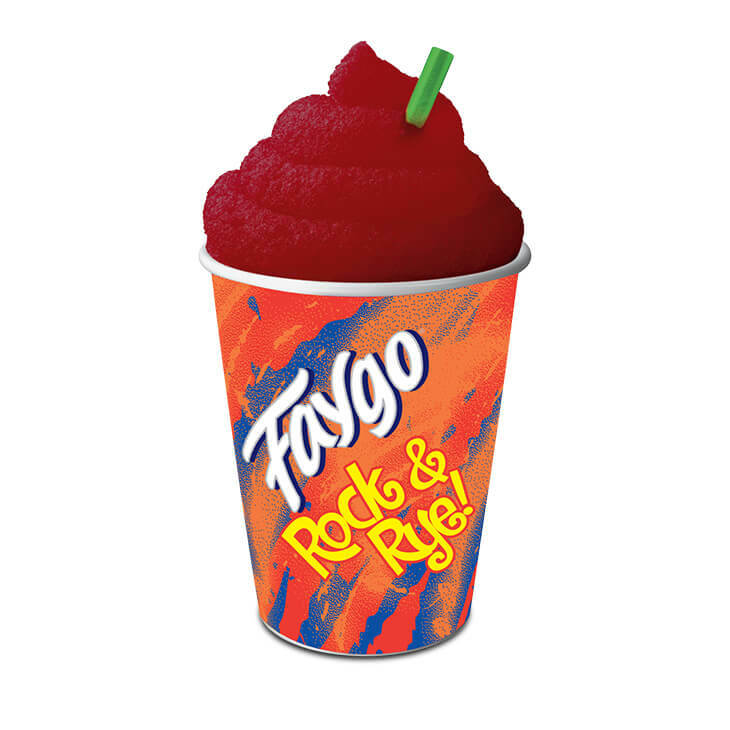 High Fructose Corn Syrup, Filtered Water, Natural and Artificial Flavors Concentrate (Filtered Water, FD&C Red #40, Gum Acacia, Natural & Artificial Flavors, Potassium Benzoate, Citric Acid), Citric Acid, Yucca Extract, Quillaia Extract, Potassium Sorbate, Sucralose, FD&C Red #40. 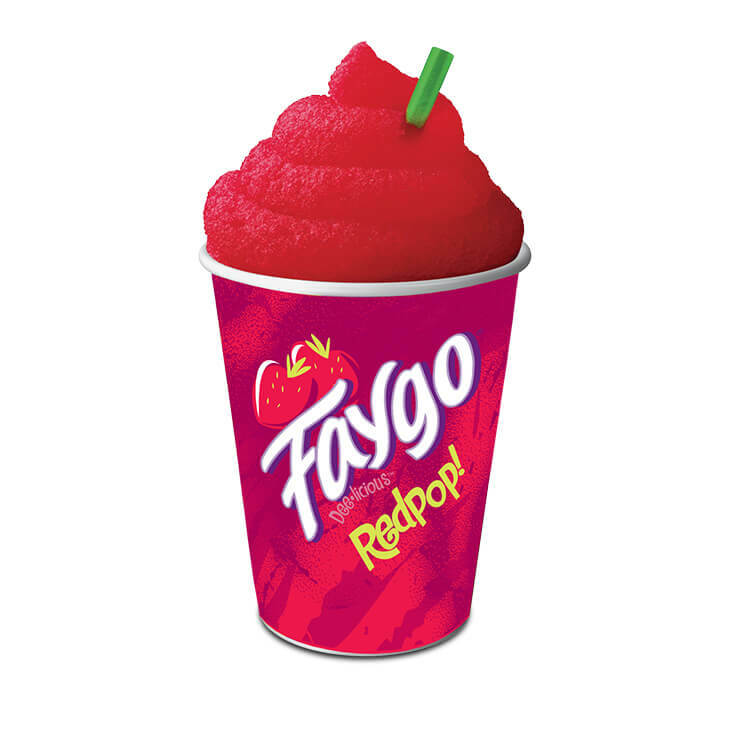 High Fructose Corn Syrup, Filtered Water, Natural and Artificial Flavors Concentrate (Filtered Water, FD&C Red #40, Gum Acacia, Natural & Artificial Flavors, Potassium Benzoate, Citric Acid), Citric Acid, Caramel Color, Yucca Extract, Quillaia Extract, Potassium Sorbate, Sucralose, FD&C Red #40. 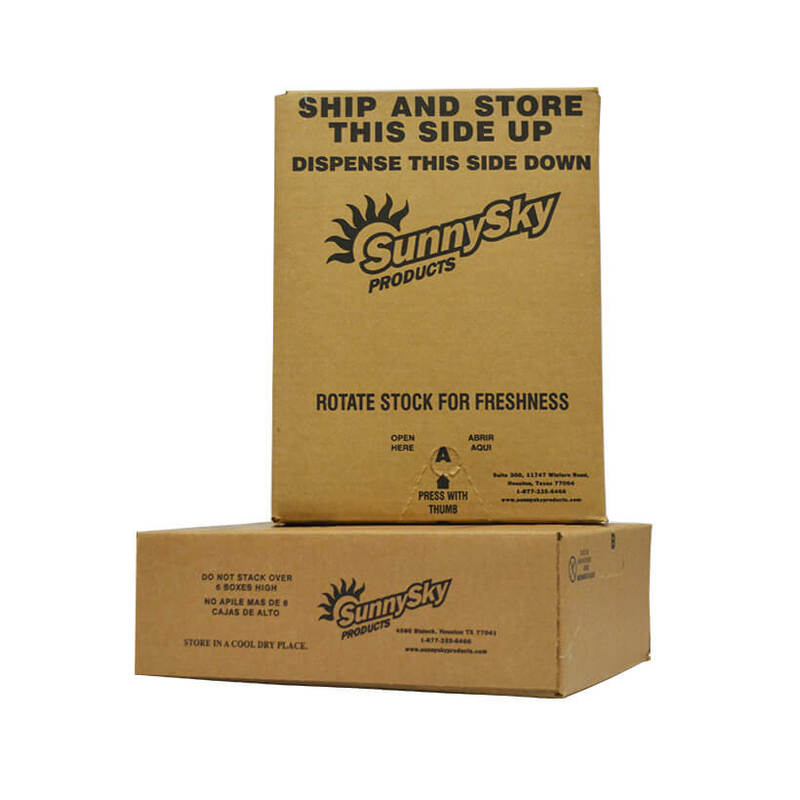 High Fructose Corn Syrup, Filtered Water, Natural and Artificial Flavors, Citric Acid, Yucca Extract, Quillaia Extract, Potassium Sorbate, Sucralose.